Dear gracious and loving God, thank You for inviting us into friendship with You. Though we were Your enemies, You saved us and brought us closer to You. You call us Your friends. We are no longer far from You. We have been brought closer to You. We are no longer enemies. We are friends. We are no longer slaves. We are free. We are no longer servants. We are children of God. Dear Jesus, You are all about relationships. You have invited us to live closer to Your heart and deeply rooted in Your promises. 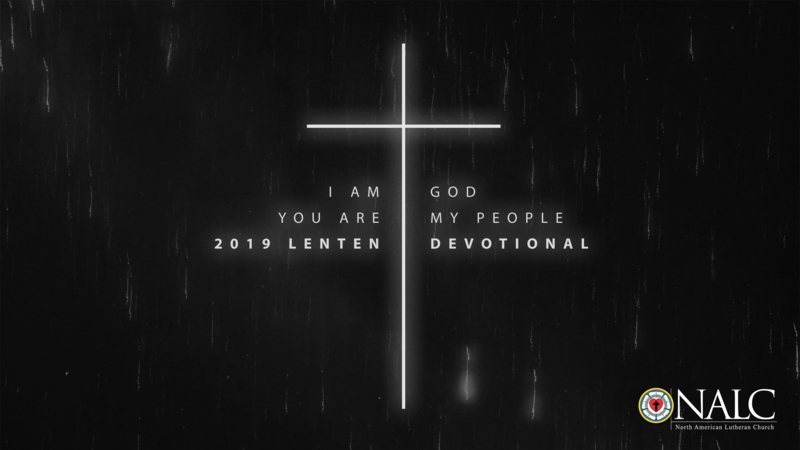 In this season of Lent, help us to examine the depth and truth of our friendship with You, and also with our fellow believers in Jesus. 7 For this Melchizedek, king of Salem, priest of the Most High God, met Abraham returning from the slaughter of the kings and blessed him, 2 and to him Abraham apportioned a tenth part of everything. He is first, by translation of his name, king of righteousness, and then he is also king of Salem, that is, king of peace. 3 He is without father or mother or genealogy, having neither beginning of days nor end of life, but resembling the Son of God he continues a priest forever.